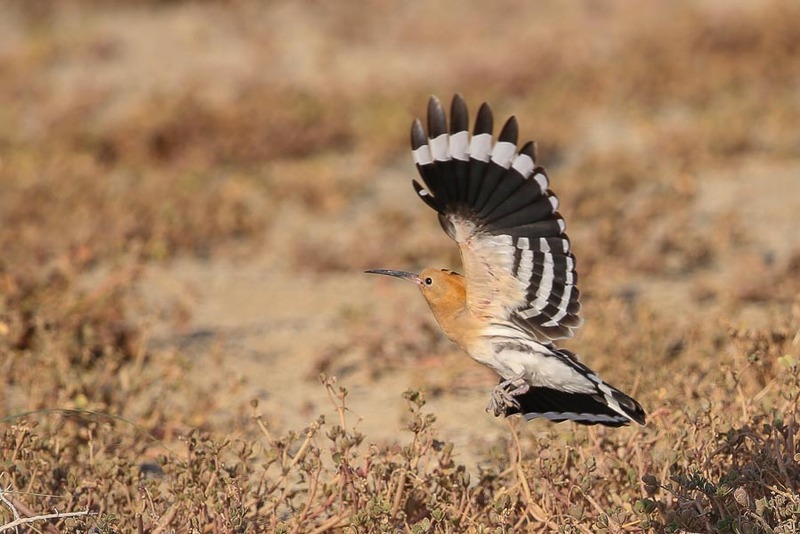 Eurasian Hoopoe is a common and widespread migrant throughout Saudi Arabia. 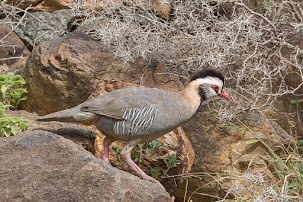 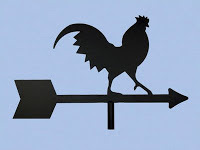 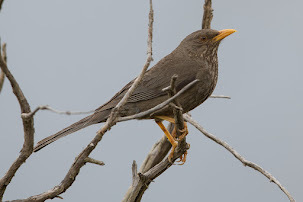 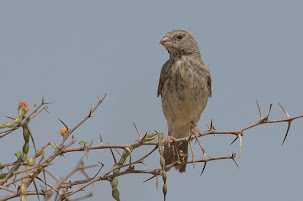 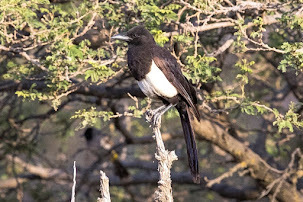 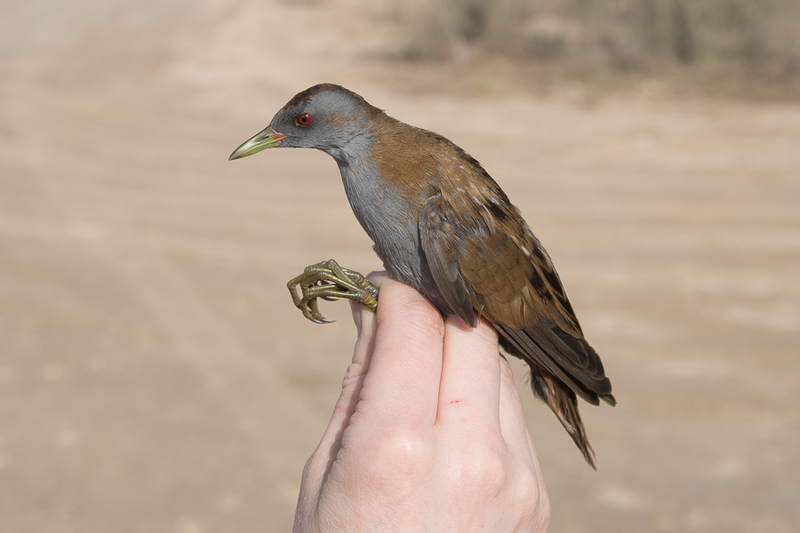 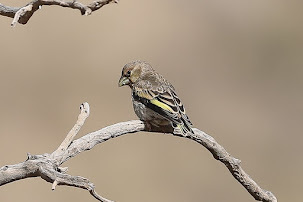 Birds also breed, primarily in the southwest highlands but also in a few other areas including the Eastern Province. 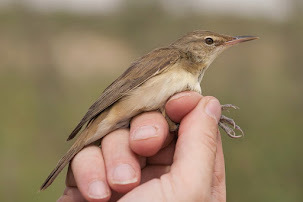 As a migrant it generally occurs between February and April and then again from August to October. 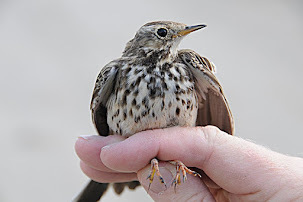 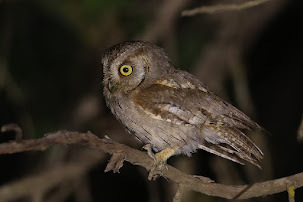 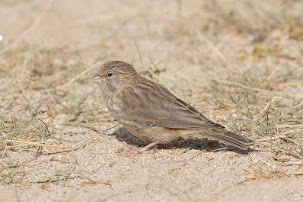 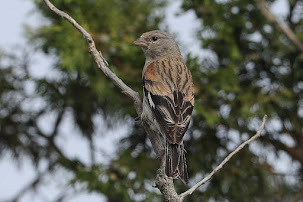 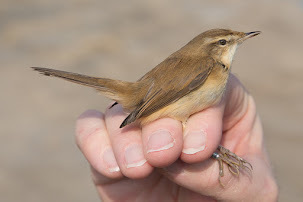 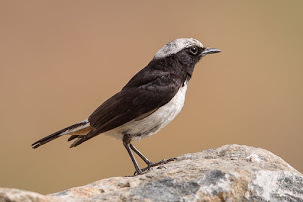 In the summer months birds are seen less often than in the migration season, particularly when they are nesting, but as soon as young hatch the adults become more visible looking for food for the new youngsters. 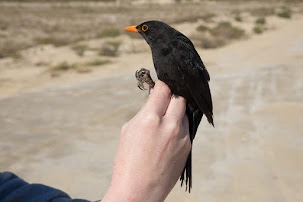 The breeding season can occur anytime between January and August. 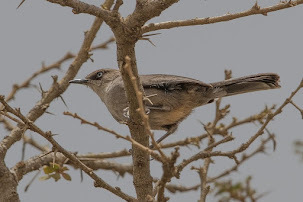 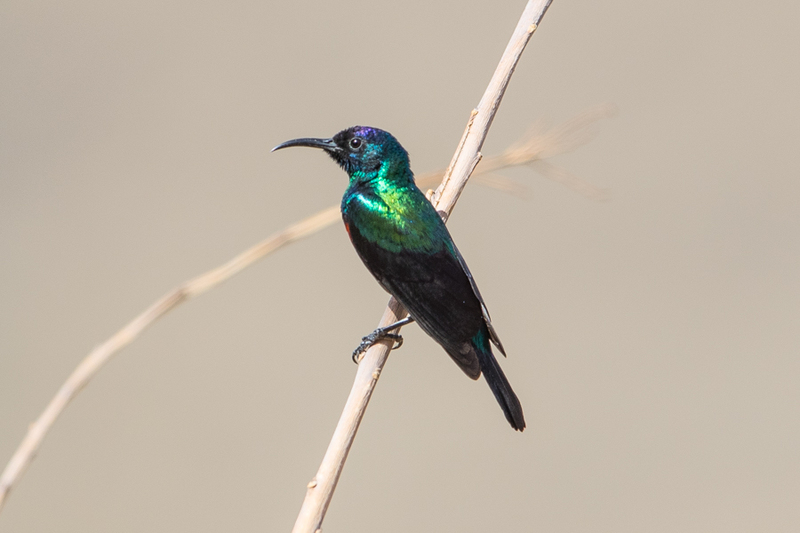 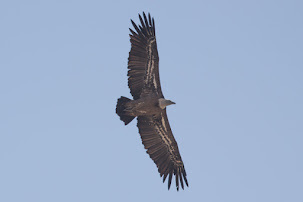 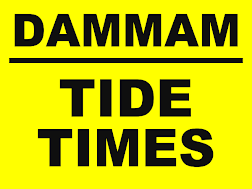 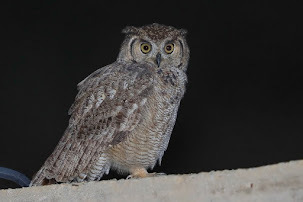 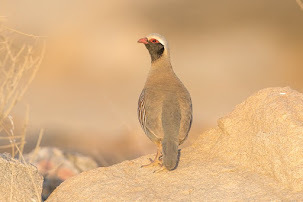 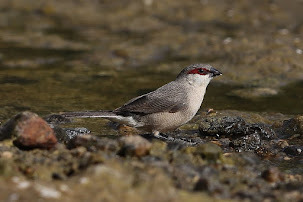 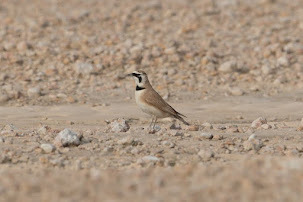 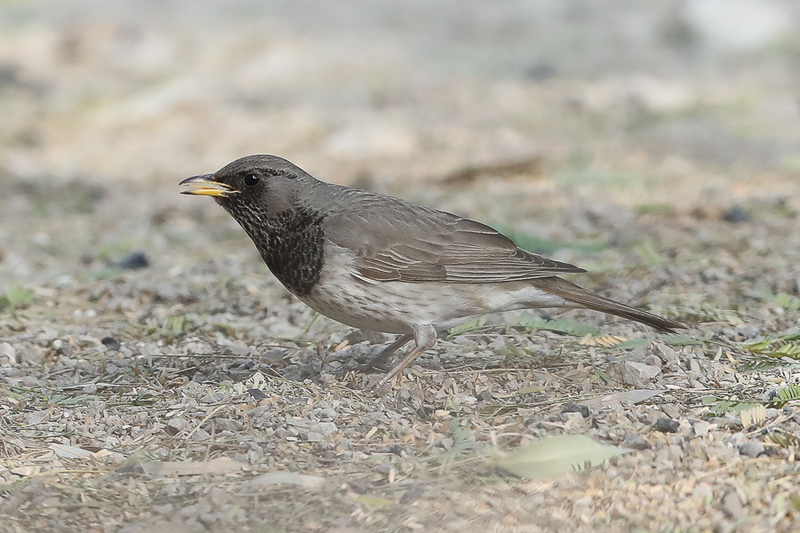 The increase in sightings of birds in Dhahran in recent days indicates that a few pairs may have young about, but I have not conclusively seen any yet. 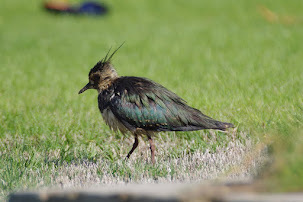 Favoured nesting sites in Dhahran are under broken plastic covers for water sprinkler supplies, where birds can nest safely and keep out of the extreme heat of the day. 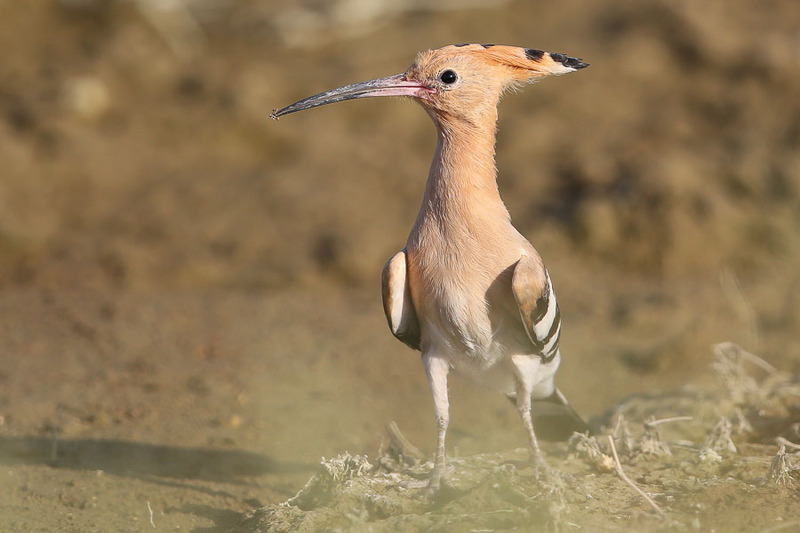 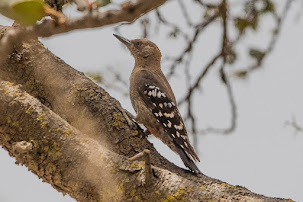 The Eurasian Hoopoe is a favourite bird of many people who live in Dhahran and I receive more questions and comments on this species than any other species that occurs in the region.